August 17, 2017 – NASA’s Lunar Reconnaissance Orbiter (LRO) team invites the public to wave at the Moon on August 21 as LRO turns its camera toward Earth. The LRO Camera, which has captured gorgeous views of the lunar landscape and documented geologic activity still occurring today, will turn toward Earth during the solar eclipse on August 21 at approximately 12:25 p.m. MDT (2:25 p.m. EDT) to capture an image of the Moon’s shadow on Earth. During the eclipse the Moon will be far enough from Earth that the resolution of the images are 2.5 miles per pixel. While the LRO Camera won’t be able to see people or buildings, it will be able to see the continents, clouds and large surface features. “While people should not expect to see themselves in the images, this campaign is a great way to personalize the eclipse experience,” said Noah Petro, LRO deputy project scientist at Goddard. A note of caution: the only time it’s safe to look at the Sun without eye protection is if you’re in the 70-mile-wide path of totality and only during the minutes of totality. Do not look directly at the Sun at any other time without certified eclipse glasses. For more information on eclipse eye safety: https://eclipse2017.nasa.gov/safety. 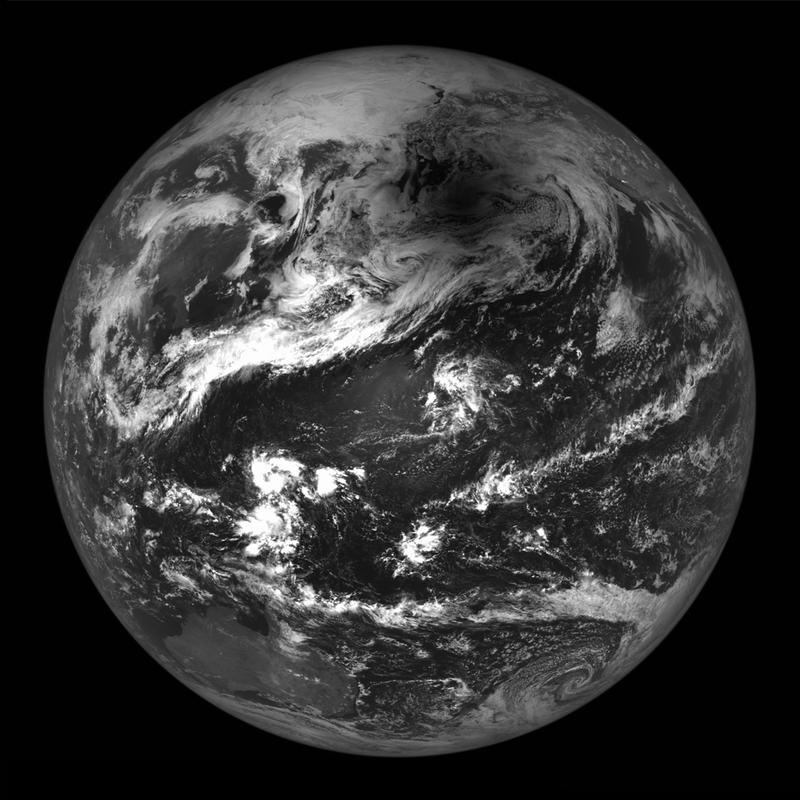 The LRO Camera has imaged a solar eclipse previously. To see an example of the type of image captured, go to: http://www.lroc.asu.edu/posts/513. Launched on June 18, 2009, LRO has collected a treasure trove of data with its seven powerful instruments, making an invaluable contribution to our knowledge about the Moon. LRO is managed by NASA’s Goddard Space Flight Center in Greenbelt, Maryland, for the Science Mission Directorate at NASA Headquarters in Washington, D.C. The Southwest Research Institute (SwRI), the Denver Museum of Nature & Science, the University of Colorado Boulder and the Space Science Institute are involved in the mission.